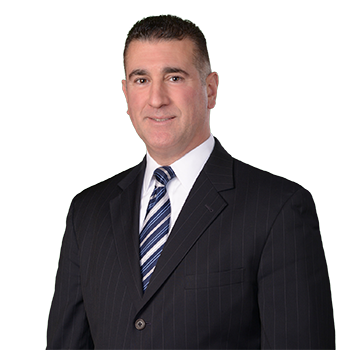 Angelo J. Bongiorno is a Partner in the Albertson office. He began his career with ADM in 1997. Mr. Bongiorno is an experienced litigator handling all levels of claims from a simple automobile claim to the most complex high exposure Labor Law claim. He has taken cases to trial in New York, Kings, Bronx, Queens, Nassau and Suffolk Counties. Mr. Bongiorno has been designated as defense counsel for Greater Jamaica Development Corporation and its various affiliates and subsidiaries. He also was instrumental in building and maintaining the longstanding relationship ADM has enjoyed with clients such as New York City Board of Education and various yellow school bus transportation companies. Mr. Bongiorno has built a successful record of outstanding results on behalf of clients through trials, alternative dispute resolution, motions and settlements.